Guest blog by Stacy Mintzer Herlihy. 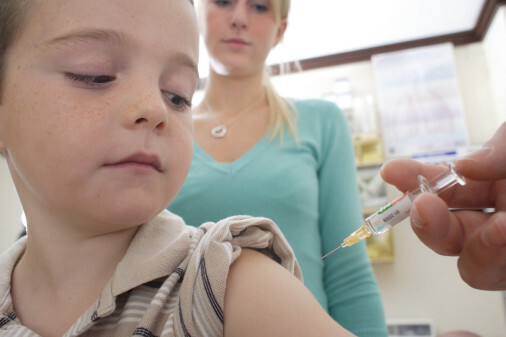 Ms Herlihy is a New Jersey based writer, mother of two daughters, Champion for [email protected] and the co-author of the book, Your Baby’s Best Shot: Why Vaccines Are Safe and Save Lives . 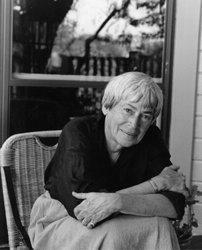 Ursula K. LeGuin is one of great voices of contemporary science fiction. I love her so much I once named a cat in her honor. UrseCat was a grouchy but gloriously pretty long hair we adopted from the North Shore Animal League. Much to Ms. LeGuin’s gracious delight, I brought Miss Ursula Cat to meet the writer when she showed up for a reading in midtown Manhattan. So it was to my utter shock and disbelief, that I opened up a book with a clear anti-vax agenda and found that it was organized around one of her very best stories. The book in question is Vaccine Epidemic: How Corporate Greed, Biased Science, and Coercive Government Threaten Our Human Rights, Our Health, and Our Children by Louise Kuo Habakus, Mary Holland and Kim Mack Rosenberg.